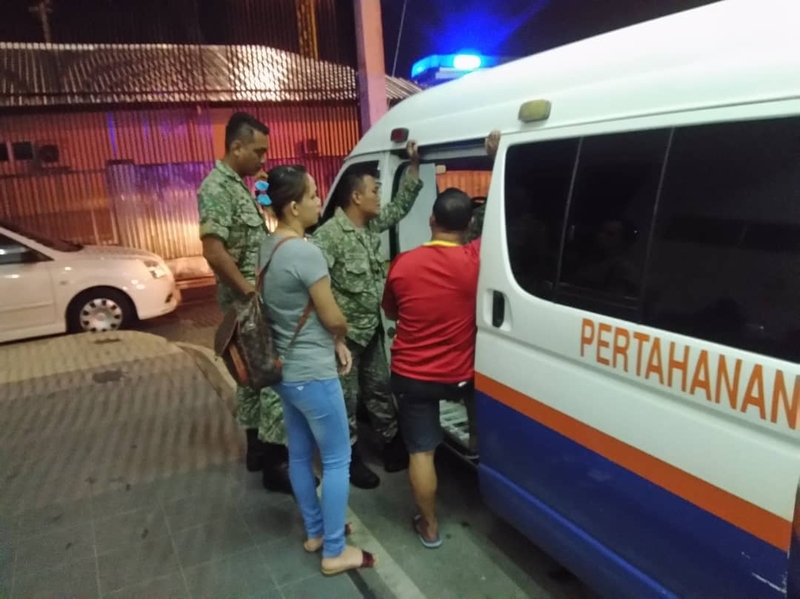 A vehicle of the Malaysian Civil Defence Force (JPAM) being ready to bring the remains of drowned victim to the Sarawak General Hospital for a post mortem on Tuesday. ARROW shows where the victim’s lifeless body was found. 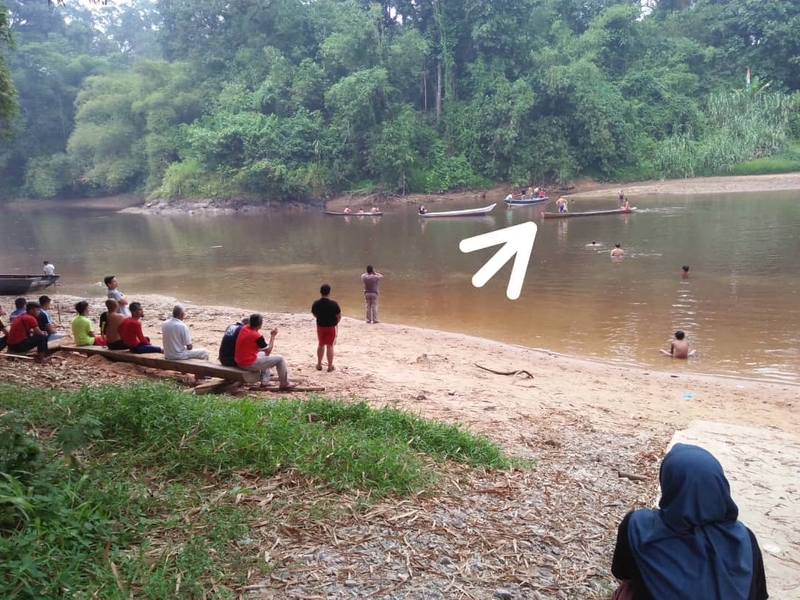 KUCHING: The body of a missing student was found at 7pm on Tuesday at the Landeh River near here. John Alfeus ak Kasim from SMK Wira Penrissen here went missing on the afternoon at 4pm while playing with his friends paddling on the river. It was raining at the time of the incident and he reportedly fell and was swept away as his friends ran for help. Later a search party comprising locals, firemen and police combed the river to search for the victim. His lifeless body was found about 10 metres from where he went missing three hours earlier. The remains were brought back to the Sarawak General Hospital morgue for a post mortem. Body of missing student found three hours later 0 out of 5 based on 0 ratings. 0 user reviews.